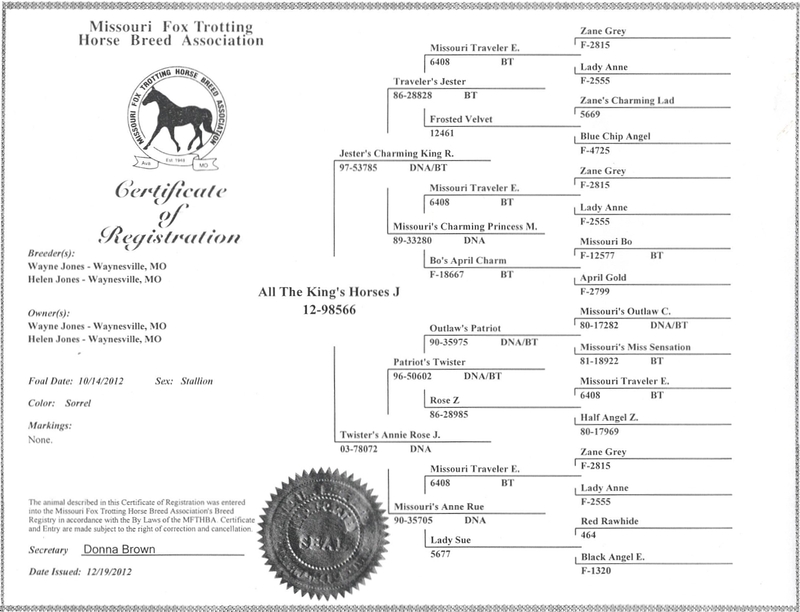 Sire: Jester’s Charming King R.
Dam: Twister’s Annie Rose J. 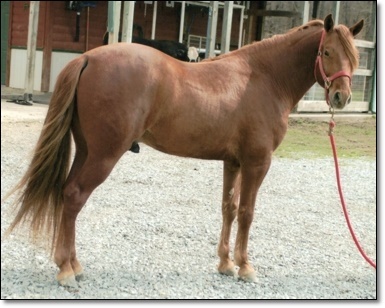 Beautiful sorrel 2012 Stallion with outstanding pedigree and temperament. 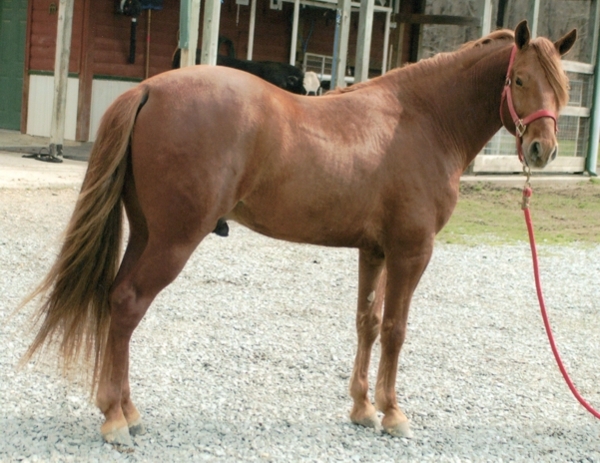 A natural going horse with rhythm and class.